Data is the new currency, and it’s disrupting virtually every industry. As people become more connected through technology and social media, more data points are available for collection. In fact, 2.5 quintillion bytes of data are created every 24 hours. That’s 2,500,000,000,000,000,000 bytes of data, to be precise! Over 90% of data that exists has been generated only in the past two years. Each data point represents a single user’s action, and a unique narrative will begin to emerge with larger sets of information. Data from the 3.7 billion online users can be used to understand individuals’ unique needs, behaviors and interests. However, data can also be incredibly daunting. Identifying the key performance indicators that are important to your business, sorting through mounds of data to measure the right things, and making sound marketing decisions based on the findings are among the many challenges (and opportunities!) of big data. Think of data as a dense forest with countless trees, much like raw data in row after row of an Excel spreadsheet. The forest may have no value unless you’re able to harvest it into lumber, just like data provides no insights without accurate analysis. With lumber, you’re able to build a house. With data analysis, you’re able to turn insights into actions – like a tangible strategy that informs your marketing tactics. Despite the immense amount of data at marketers’ fingertips, studies show that over 60% of companies believe they rely too heavily on intuition in marketing rather than on concrete data analysis. Many companies struggle with sorting through data to find relevant information that truly informs their decision-making. Some data is not publicly available. The sheer volume of data is simply too immense to digest. There is a lack of manpower or tools to properly analyze data. There’s uncertainty about what to measure. However, companies can use what data is available to them to become more strategic and effective across all facets of a business. In the marketing and advertising industry, data analytics has become an integral part of strategic development and assessment of any successful marketing campaign. Automated tools enable marketers to track users across platforms, connecting data from multiple online sources – like CRMs, Google Analytics, AdWords, Facebook, internal systems, customer information and hundreds of other sources – giving them a better idea of how users are converting. Combining this information with data analysis tools or machine learning can help you discover new connections and opportunities. A good place to start is Google Analytics, which offers a useful approach to segmenting website data. With Google Analytics, you can group your traffic by interests, actions completed, or other demographic information. Once you dive into your traffic segments, finding trends among users becomes much easier. A client came to Group3 wanting to improve the efficiency of its digital media buy. By creating segment groups in the clients’ Analytics platform using Google’s interests, we were able to isolate the interest groups that were more likely to convert (call for pricing, make a purchase, etc.). We then used Google Adwords to target these interest groups specifically, bringing more qualified traffic to the client’s website and improving conversion rates – while reducing the client’s overall media budget. We also use data to better understand customer interests and drive engagement. 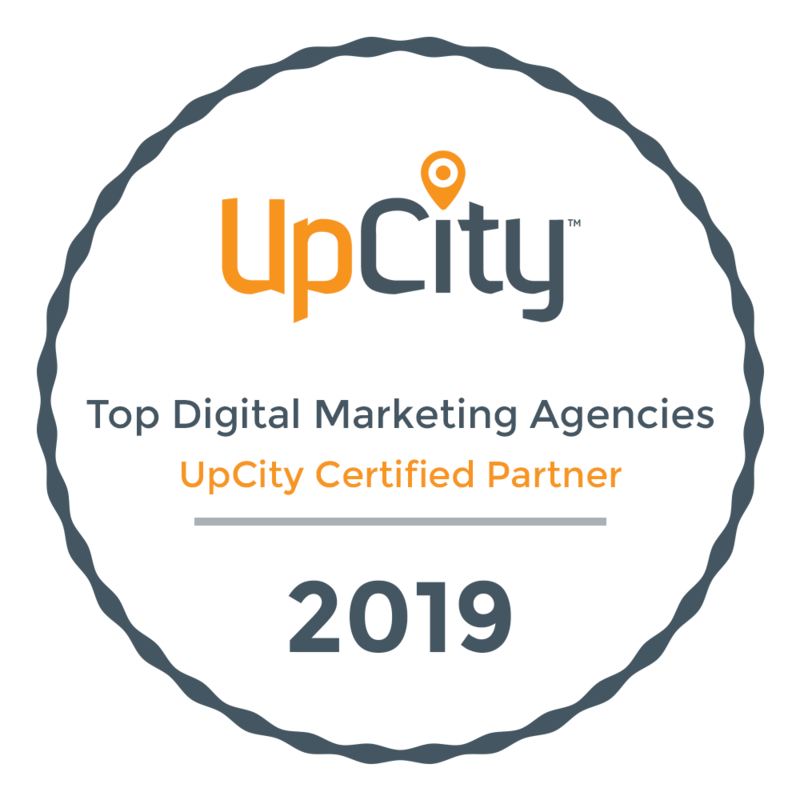 Armed with knowledge about content topics that perform best, as well as which topics lead to the most website conversions (online appointment requests, phone calls, etc. ), Group3 can be strategic with the original content (blog articles, infographics, social posts) we create for our clients. We know where to invest time in developing high-quality content and how to deliver it with calls-to-action that get the most response. Take, for example, the ongoing email marketing campaign we deliver to help one of our healthcare clients stay in front of their patients. Utilizing the data connections between this client’s email marketing platform and website analytics, we’re able to determine the topics that patients are most interested in and are most likely to result in appointments booked. We recently wrote an in-depth blog article about a topic that had been popular with patients in the past. The new article link was delivered to 30,000 patient contacts via email and earned a 30.6% open rate and 48.9% click-through rate. It became the highest performing e-newsletter for this client ever. This compares favorably to industry average email metrics for the healthcare industry that yield an open rate of about 18% and click-through rate of only 7%. With so much data, determining what to measure and what actions to take can be a major challenge in any industry. When your data analytics are in the right hands, marketing campaigns are designed to more effectively connect with target audiences and better suited to reach your goals. To learn more about how Group3 can use data-driven strategies to fuel your marketing, contact our Raleigh marketing agency.